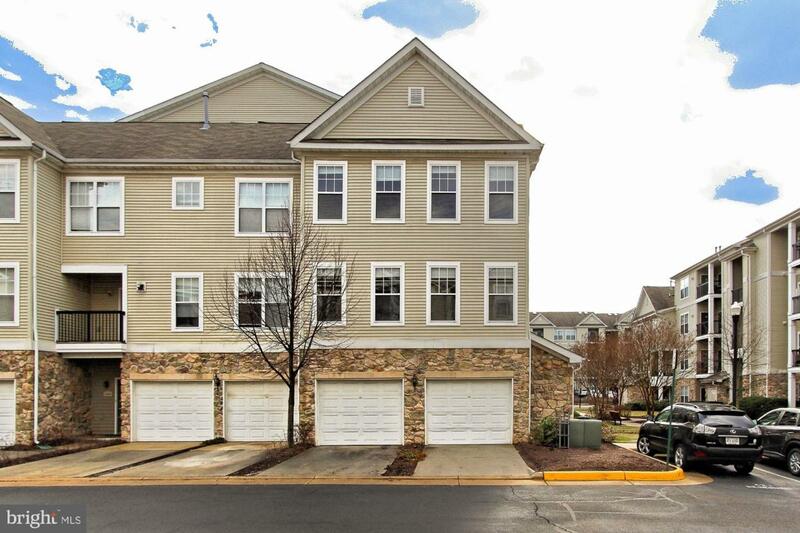 Welcome to 5114 Travis Edward Way in Centreville, Virginia! 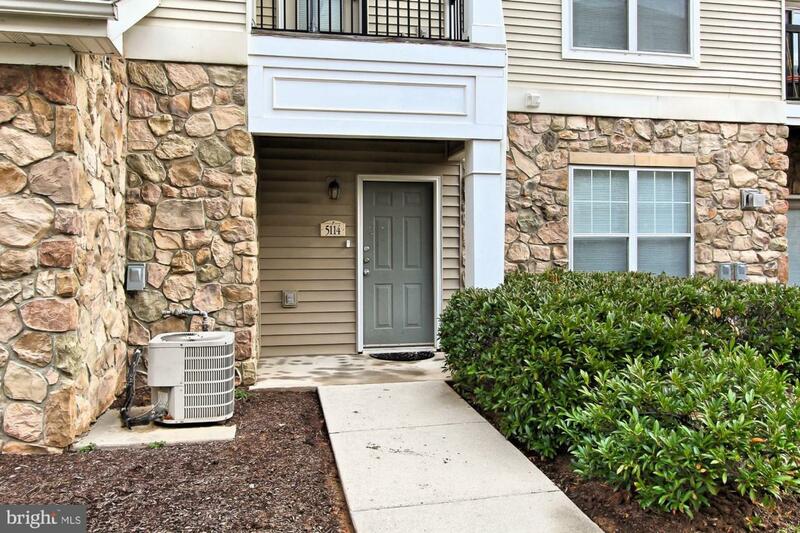 Nestled in the sought-after Stonegate at Faircrest community, this lovely 2 bedroom, 2 bath end-unit townhome bestows 1,272 square feet of living space and a coveted corner location. 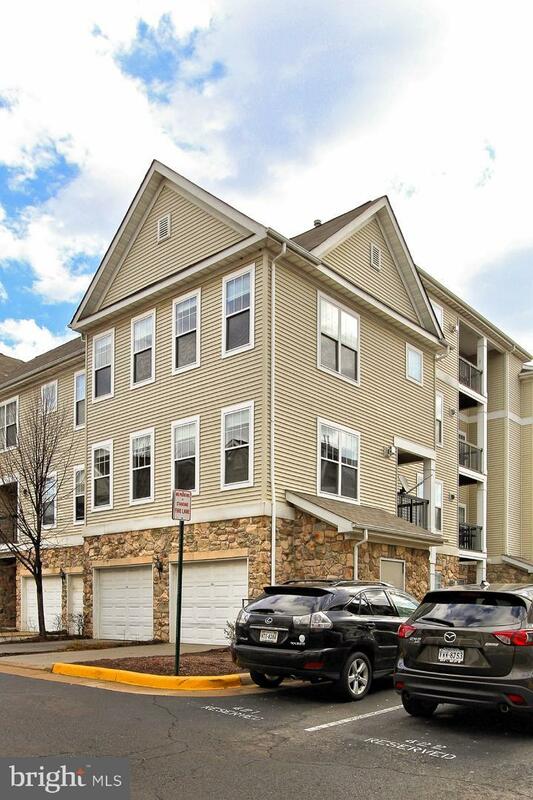 A tailored stone and siding exterior, 1-car garage, covered balcony, an open floor plan, rich hardwood floors, crisp moldings, high ceilings, and an abundance of windows are just some of the reasons this home is so special. A neutral color palette throughout and meticulous maintenance ensure it~s move-in ready and just waiting for you to claim it as your own. Earth-toned tile flooring greets you in the foyer as you ascend to the living room where windows on 2 walls create a flood of sunlight and illuminate the shining hardwood floors, crisp crown molding, soft neutral color palette, and an inviting fireplace with marble surround; while the adjoining dining room offers plenty of space for you to host a gathering of family and friends. The open kitchen is sure to please with gleaming granite countertops, an abundance of shaker-style cabinetry, and quality appliances~including a gas range and top-side refrigerator. A central island provides an additional working surface and bar-style seating, as a glass-paned door around the corner grants access to a covered balcony overlooking the courtyard common area below. Back inside, you are drawn upward to the light-filled master bedroom suite boasting hardwood floors, windows on 2 walls, ceiling fan, and an en suite bath featuring a wood vanity topped in granite, tub/shower combo, and spa-toned tile with an inlay pattern. A 2nd bright and cheerful bedroom with a walk-in closet enjoys easy access to a well-appointed hall bath with sleek lighting; while a bedroom level laundry closet eases the daily task and completes the comfort of this wonderful home. 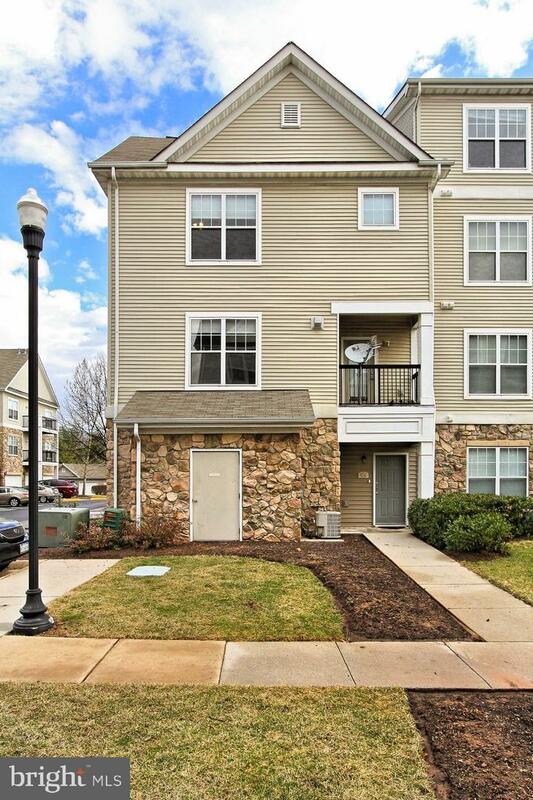 All this awaits you in a peaceful community that~s also a commuter~s dream with close proximity to I-66, the Fairfax County Parkway, and Routes 28, 29, and 50. Plenty of shopping, dining, and entertainment choices are available in nearby Fair Oaks. Golfers can hit the links at nearby Penderbrook Golf Club and outdoor enthusiasts will enjoy the many area parks including Ellanor C. Lawrence Park offering 650 acres of woods, streams, and endless nature-centered activities. It~s the perfect home in a fantastic location. Welcome home!